As an Elkridge, MD homeowner, you endure long, cold winters and high heating bills. With a fireplace or stove insert, you could reduce the cost of heating while giving your home a much-needed stylistic update. All Pro Chimney Service can help you achieve both goals while dramatically increasing the value of your property. Whether you live near Troy Park or by the Claremont Mansion in Lawyers Hill, you’ll appreciate the beauty and distinction that a new fireplace lends your beloved Elkridge home. When you work with All Pro Chimney Services, you can rest assured, knowing that we are committed to your complete satisfaction. Your fireplace installer will work closely with you to select the right fireplace type and model for your home. From there, you’ll enjoy a stress-free installation process, in which your technician seamlessly handles every detail. You can count on All Pro Chimney for prompt and professional service. Prefabricated wood-burning fireplaces are a great choice for homeowners that want to benefits of a wood burning fireplace at a cost that is lower than masonry. The cost savings come from the fireplace being fully assembled by the manufacturer. Wood burning prefabricated fireplaces are very popular in Elkridge. Whether you want to save money or do your part for Mother Nature, you’ll find plenty to appreciate about your high-efficiency wood-burning fireplace. Available in a variety of attractive finishes, these heat up to 2,000 square feet. Visit our wood burning fireplace installation page for details. Upgrade to a wood-burning fireplace insert to heat your home more effectively. Some models can heat up to 3,000 square feet. If you demand easy operation and a lot of additional heat, you’ll love your free-standing pellet stove. After the hopper has been filled with pellets, it can operate for a full two days. Learn more by visiting our pellet stove installation page. Pellet stove inserts are installed to replace existing wood-burning or gas fireplaces. 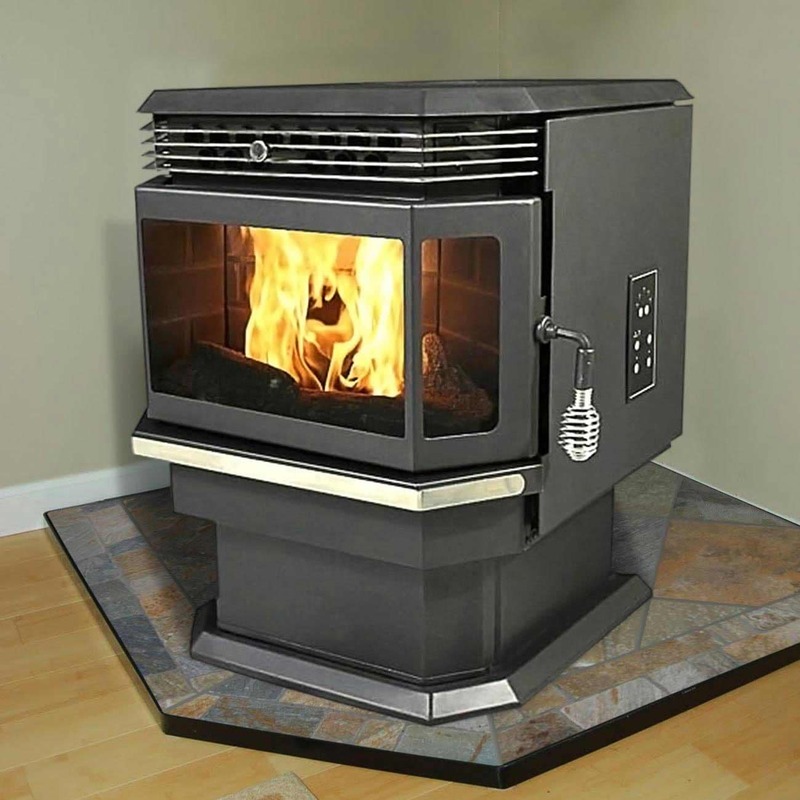 Many people love the affordability and convenience of pellet stoves. Gas fireplaces are an easy to use, energy efficient way to add ambiance and comfort to your home. They’re versatile, so you can select a look that matches your unique interior design. They are also incredibly easy to operate. You can learn more about gas fireplace options on our gas fireplace installation page. If you’re determined to warm an extra chilly home, a free-standing gas stove may be your best bet. Many have options for blowers or remotes. Gas fireplace inserts are a great option for bringing the benefits of gas to a home with an existing wood-burning fireplace. 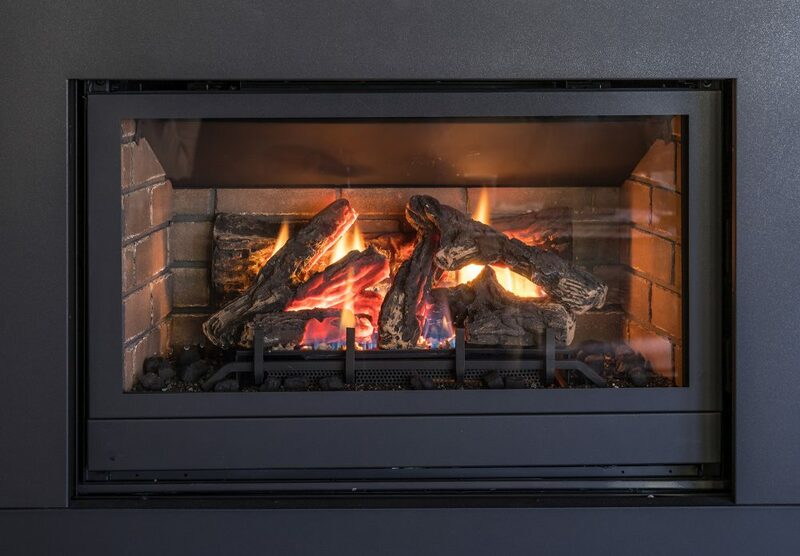 Gas inserts are installed in the opening of your wood-burning fireplace. Homeowners find gas fireplaces to be a low maintenance option. These types of fireplaces often have other features such as thermostats, blowers, and remotes. If you’re interested in fireplace installation or one of the services outlined above, feel free to get in touch. 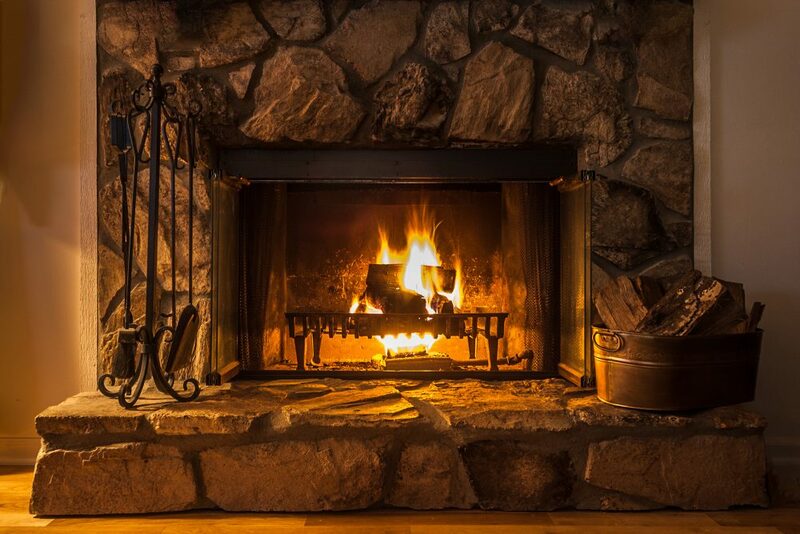 Call us at (443) 595-9016 today to learn more about our fireplace and chimney services — and our commitment to your full satisfaction.